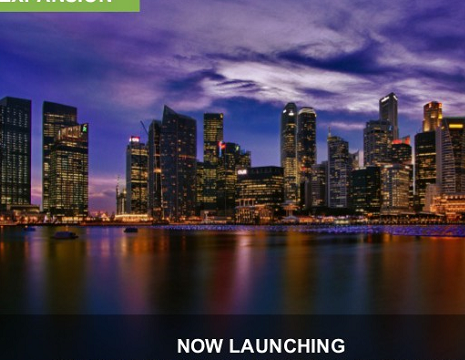 InovGate fund invests $10M in Israeli startups in Singapore! InovGate, an accelerator for Israeli companies that are seeking chances of expanding into the Asian market, has launched a $10 million early stage capital fund. This, is scheduled to begin investing the amount during the first quarter of 2016. InovGate is planning to make investments of $100,000 in exchange for 5% equity.